Stewart was born in West Virginia and died on a golf course in that state nearly 60 years later of an apparent heart attack. 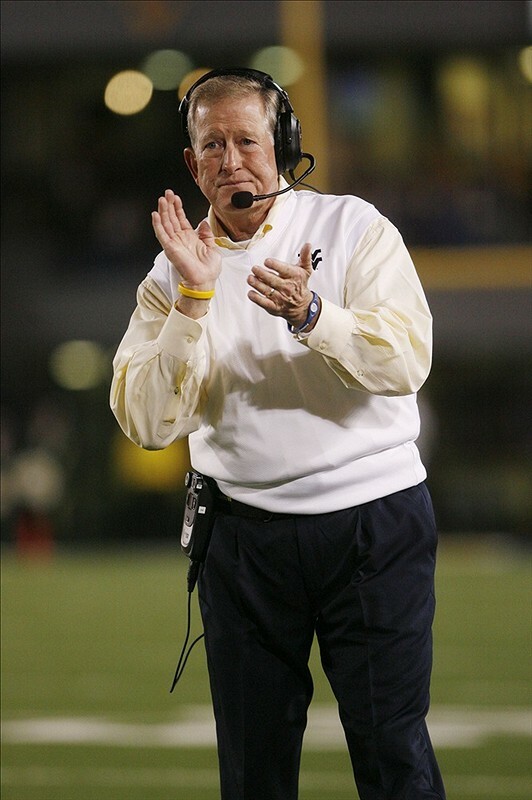 But his coaching career — which ended in 2010 after a decade with WVU, including three years in the top job — took him all over the place, with stops in Arizona, Canada, North Carolina, and on the sidelines of both Air Force and Navy. Reports say Stewart was recounting a story about DeBerry on the golf course when he passed away. Stewart was 59.